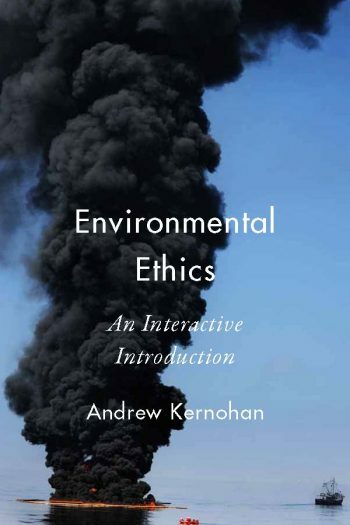 The Environmental Ethics student site contains interactive self-test questions for all twenty-four chapters of the book, as well as links to additional readings, flashcards, and other helpful resources. These materials are organized according to chapter. If you purchased a new copy of the Environmental Ethics book you will have received a card containing a valid access code. If you purchased a used copy of a Broadview book, or if you would like to use this site independent of a book, you can purchase an access code here.